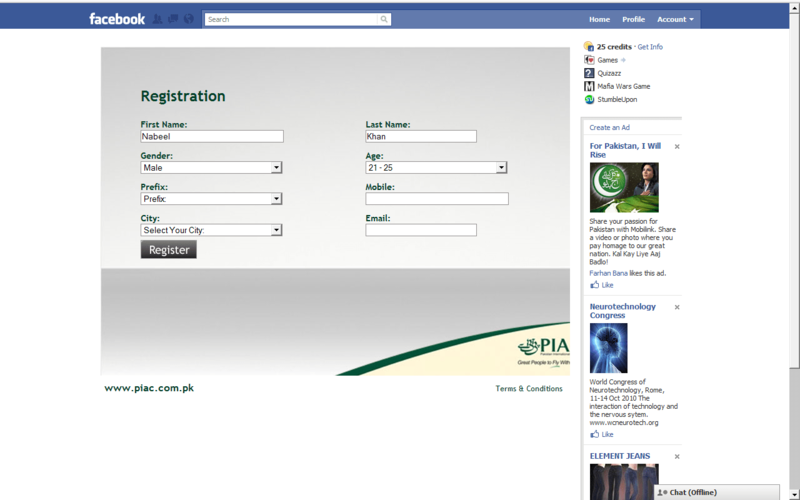 PIA collecting people names, phone numbers and email id’s on Facebook – WHY ? Today is the Independence Day of Pakistan. I was on facebook and saw this advertisement on the right side bar saying that celebrate the independence day with PIA (Pakistan international airline) and play game of spotting the difference’s between the PIA planes. When i clicked the link, it took me to the application and it asked me to click to start playing. And there we go, on next page it was asking for the information which i was really not comfortable in sharing, specially with a corrupt organization like this. 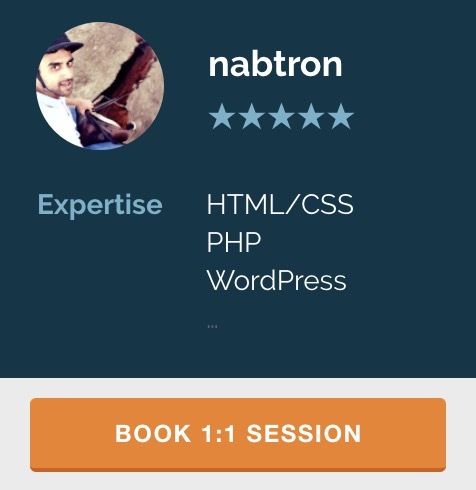 The information included name, email address, gender, age, mobile phone number and city. Now why the hell would PIA require them from some one for just a game? or for independence related celebrations? Also, the game was pretty much stupid. An image having few spots on it, asking us to click on the point which we think is new in the PIA aeroplanes new design (that’s the tail btw) and if we click wrong, it asks us to try again. And if we do it correct, it says Congratz, and asks us to play again too! where the hell is the prize thing? and dude,seriously, what is the point in taking the name, phone number and email id for this stupid game? (which is not even a proper game or challange). Could it be something fishy? I will suggest everyone to be ware of this type of spams. Even if they don’t plan to use it for any illegal purposes, it can still be used for selling it to other companies, or use for marketing purpose and even for tracking. And even if we accept that it will not be used for any such purpose, why do they need it? The page no where mentions how they will use this information?